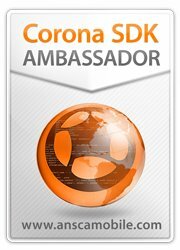 There are tons of apps in both App Store and Google Play Store, covering from a basic sticky note to 3D and 4D games apps. 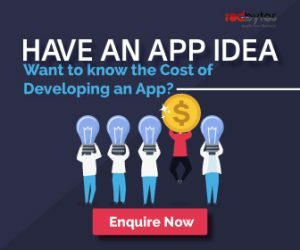 But the real question here is that how many of those mobile apps are really worth downloading especially if you are looking for something specific such as wanting to watch top movies on your small screens. 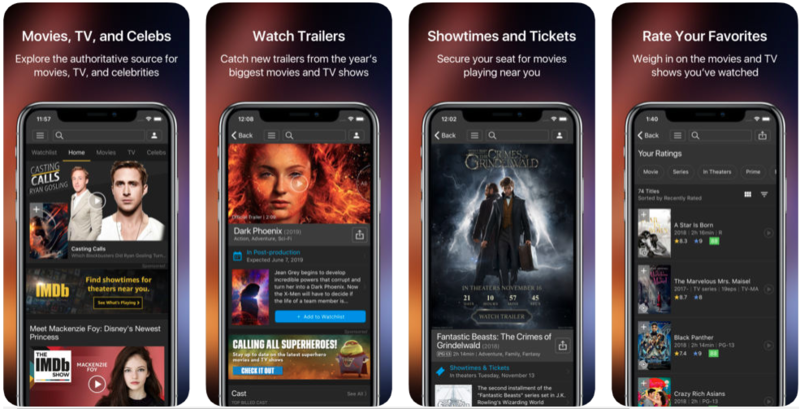 While nothing beats watching TV shows and movies on the go, it definitely isn’t that hard to know what apps are the best for a movie lover. Let’s take a sneak peek into the top mobile applications that every film fan certainly needs to have on his or her mobile phone. 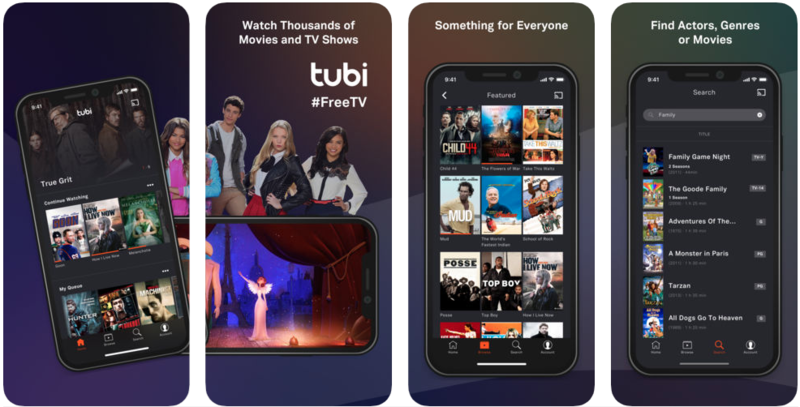 This is one of the top rated and leading subscriptions for watching movies and TV shows on your smart phone. The plus side is that viewers get to watch the video content in ultra HD. Of course, the app is free to download. However, there option for both monthly and annual subscription for which viewers can sign up. IMDb is the world’s most popular platform to find movie and TV show ratings, celebrity content, and much more. Users can explore all kinds of genre such as Hollywood, Indian movies, entertainment news, etc. In addition, users get to watch latest movie trailers, read critic, and user reviews. Without having to spending a single penny, you can now watch popular movies and TV shows streaming in full HD quality. That’s right, which means you don’t have to register or sign up using your credit or debit card. The videos will have commercials but of course, certainly fewer ones than you usually encounter in cable. Users can watch programs on various devices such as Amazon Fire TV, PlayStation, Chrome cast, etc. Do you remember cast, crew, directors, producers, etc. who worked for a movie back in 1950s? Well, then this app is for you. The app’s concept is pretty much simple. They will show you 4 images and using those images as hint, you would have to guess which movie it is. It is a fantastic app for movie lovers who also like dumb charades. Vodafone Play now also extends its services not only to offer excellent network for our telephone conversations but also as a non-stop entertainment network with 300+ Live TV channels and piles of movies and TV episodes. This app is an exclusive movie-related app that has all sorts of info regarding old, recent, and upcoming movies. Filmipop covers complete Indian cinema which includes latest trailers, video songs, box office collections, movie ratings and reviews, and much more. 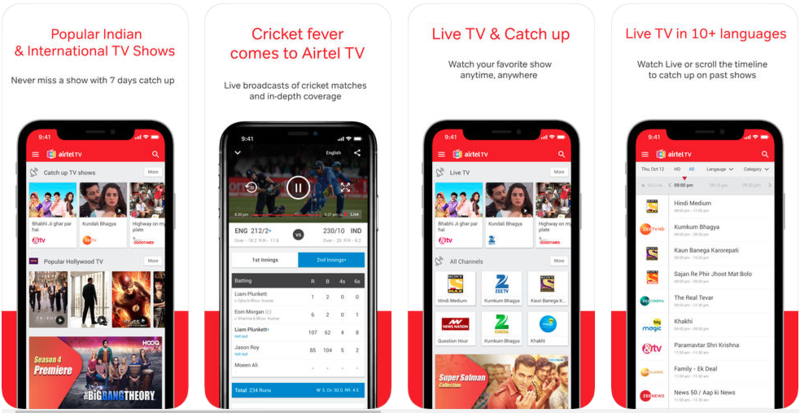 Users can find Indian and international movie content in Airtel TV app. From popular TV shows like Flash and Big Bang Theory to latest movies in both Hollywood and Indian cinema, users can enjoy their time with this unlimited entertainment hub. Book tickets for all latest movies, concerts, sport events, and many more with BookMyShow app. Users can also check show timings, theatre lists, critic and user reviews, ratings, news, etc. This app is definitely a one-stop store for all your entertainment ticketing needs. 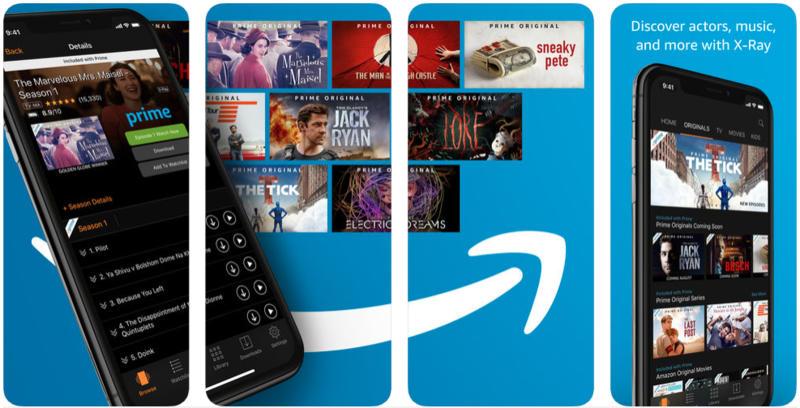 Launched by the top-rated ecommerce platform, Amazon, Prime video has popular movies and TV shows. With minimum monthly/annual subscriptions, users can watch unlimited movies, latest movie trailers, TV shows, and many more. There really is nothing like showbiz and till date the world of glamour, action and TV soap operas has very little competition when it comes to getting viewers glued to their screens for long. 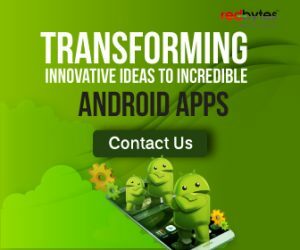 If you happen to be a film buzz, or a fan of any of the iconic TV shows, then it is time to download the best apps to continue the experience on your mobile screens. With the large number of apps flooded in stores, it’s obvious that you may end up with confusion. This compilation of the top apps will definitely help you stay connected to showbiz, with all necessary information. So, what are you waiting for? Download these apps, sit back and relax because Its show time! Who doesn’t love binge watching? 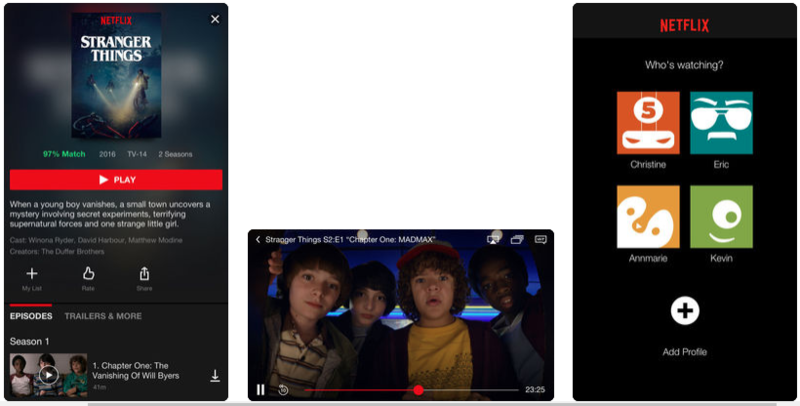 Whether it is a TV show or a movie, people love binge watching. There are some very familiar independent services such as Amazon Prime and Netflix that took the online world by storm.